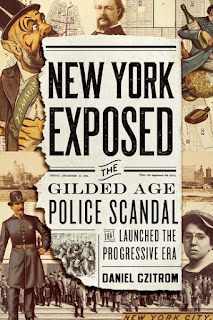 Featured at My Book, The Movie: New York Exposed: The Gilded Age Police Scandal that Launched the Progressive Era by Daniel Czitrom. New York Exposed tells the story of how one man’s determination to uncover and end police corruption in 1890s New York upends the city and shocks the nation. Rev. Charles H. Parkhurst’s moral crusade to clean up New York reveals in unprecedented, headline grabbing detail, the tight links between police, politicians and the underworld. The city’s vice economy—including prostitution, the saloon trade, gambling, counterfeiting and more—thrives on servicing and conning thousands of New Yorkers and out of town visitors. 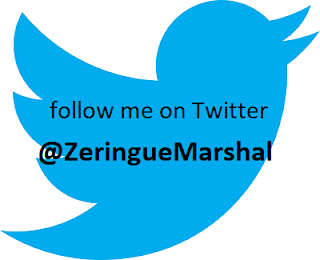 All of this is managed by the New York Police Department, whose captains rule their precincts like personal fiefdoms. Learn more about New York Exposed at the Oxford University Press website. My Book, The Movie: New York Exposed.